Our Light Up I Do letters are the perfect backdrop to your wedding. 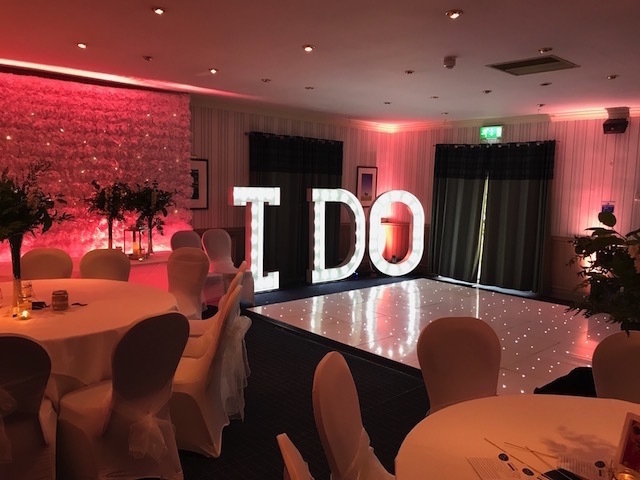 The illuminated I Do letters can be used as a backdrop to your wedding ceremony, during the wedding breakfast and your evening reception. 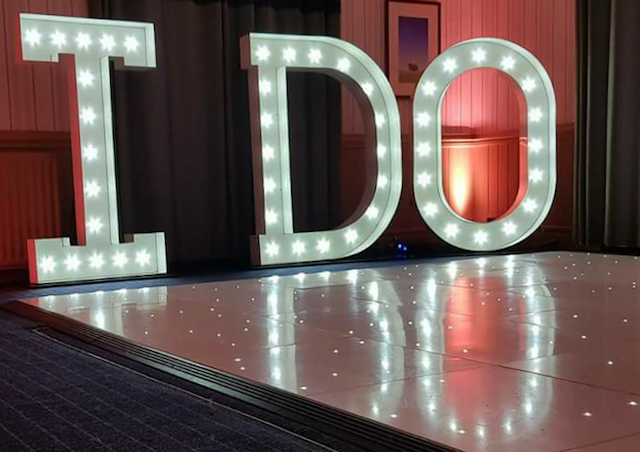 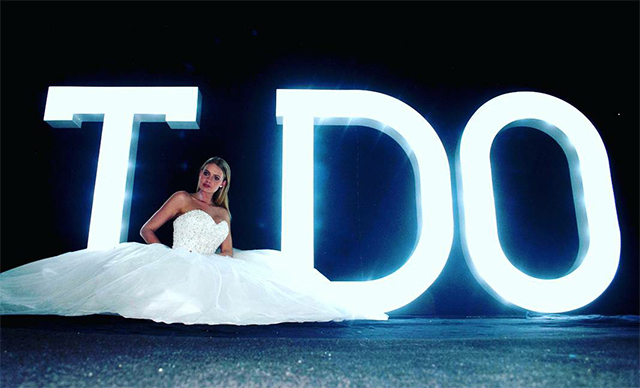 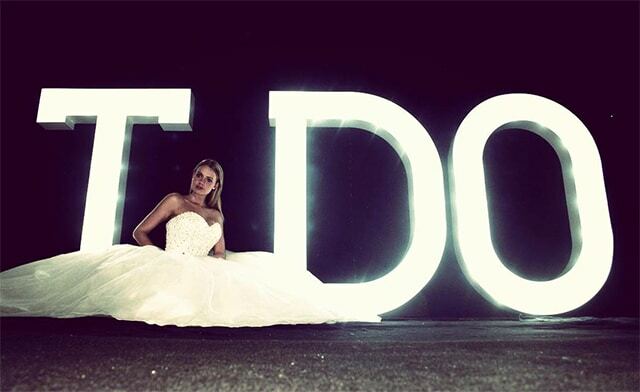 Our Big I Do Letters are for hire for weddings, anniversaries, engagements and parties. 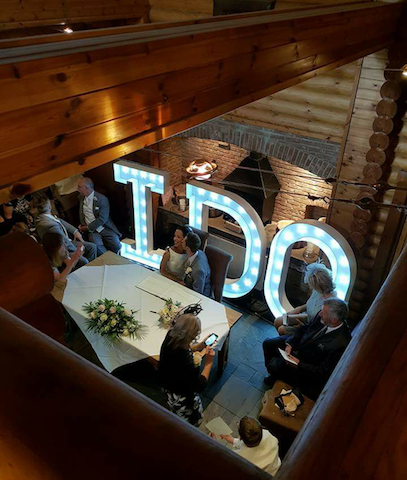 You could even hire them just to let that special someone know how you feel – or for that romantic proposal you had in mind. 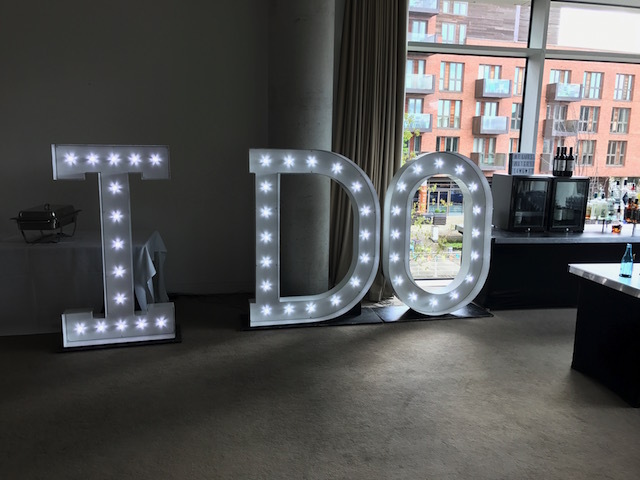 Our I Do letters use a traditional fairground bulb, this gives a diffused effect looks good both during the day and night. Standing at 5 ft Tall (1.50 Meters) Our Giant I Do letters make a real showcase at your wedding. 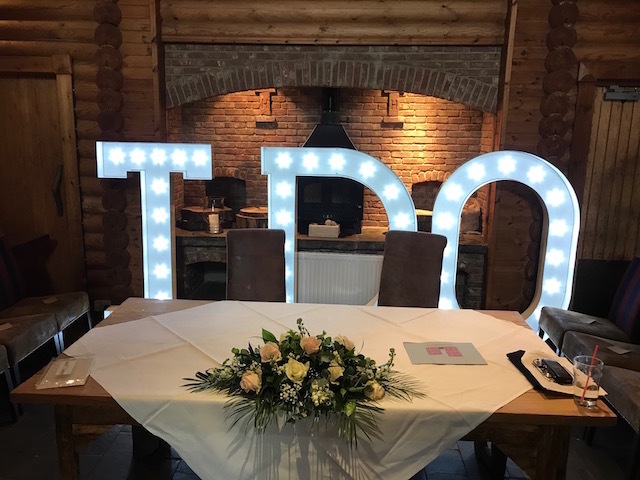 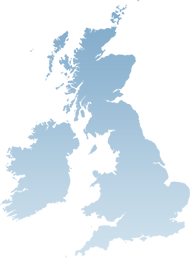 The I Do letters are suitable for use indoor, however they are not waterproof so cannot be used outside if it is raining.